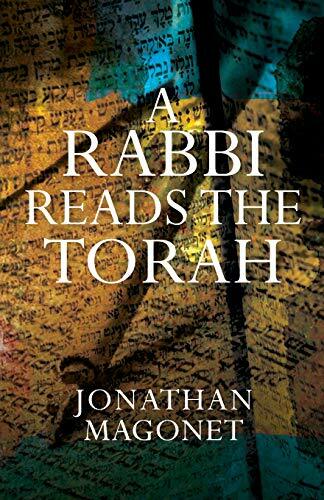 A Rabbi Reads the Torah distils a lifetime of Bible study by a Jewish scholar devoted to popularising the study of the Hebrew Bible in its original language, helped by the wealth of centuries of Jewish interpretation and debate, as well as the best of modern literary approaches. The Jewish tradition of reading a section of the Torah, the Five Books of Moses, on a weekly basis during the course of single year, is a challenge to find something new each time in a familiar text. These short studies, based on a popular radio series, offer unexpected insights into the very different materials to be found in these Biblical books, as well as indicating their relevance to the realities of personal, social and political life today. Rabbi Magonetâ€™s personal engagement in interfaith dialogue opens the world of Jewish tradition to the widest audience of those within and beyond our different faith communities.